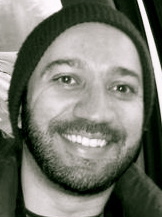 Joe Azevedo graduated from New York University in 2001 with a B.A. in Psychology. He was initially drawn to reflexology as a client and after receiving several sessions, realized that he wanted to learn more about this healing modality. Joe studied with Wendy Coad through the Open Center where he completed his initial reflexology training in 2001. He then completed practice hours to become a certified reflexologist through the American Reflexology Certification Board (ARCB) in 2002. While working as a reflexologist, Joe became interested in subtler forms of energy work. He returned to the Open Center in 2006 to complete an Advanced Reiki Practitioner course. Joe pursued an Associate’s Degree in Massage Therapy from the Swedish Institute and graduated in 2009. He is currently a New York & Connecticut State Licensed Massage Therapist, as well as nationally licensed through the National Certification Board for Therapeutic Massage and Bodywork (NCBTMB). Joe holds a medical massage certification through the Swedish Institute’s Continuing Education Program which he completed in 2016. In February 2018 he received his Thai Yoga Massage certification through Lotus Palm Institute of Thai Massage and Traditional Bodywork based in Montreal, QC Canada. 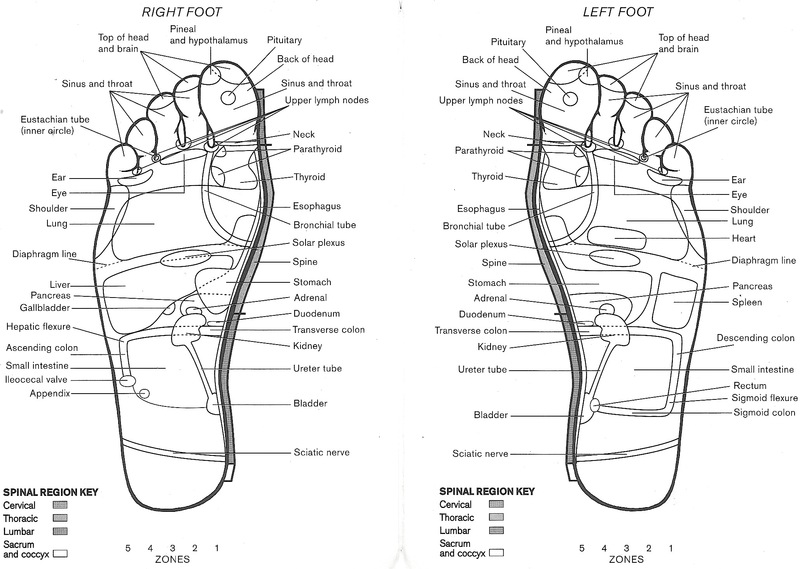 Brooklyn Reflexology was created as a means of providing its clients one on one specialized care in the fields of therapeutic massage, reflexology, and Reiki. Whether it’s an injury, chronic pain, or simply a way of de-stressing, each session is custom tailored to meet the client’s specific needs and goals. Joe has found great success in dealing with issues of chronic pain and immobility through the use of trigger point therapy massage. Reflexology is a passion of his. He firmly believes there is no greater way of relaxing the body and addressing areas of tension than through this unique form of healing. Reiki is a gentle, yet grounding approach to healing which helps to re-establish a connection to our energetic bodies. When combined, all three modalities form the solid basis of a preventative care approach to health.